When you head out on your RV adventure, you sometimes can’t just “leave it all behind”. Sometimes you need to have wireless internet in order to connect to your family and friends, or maybe just to watch the game after a hike through the woods. 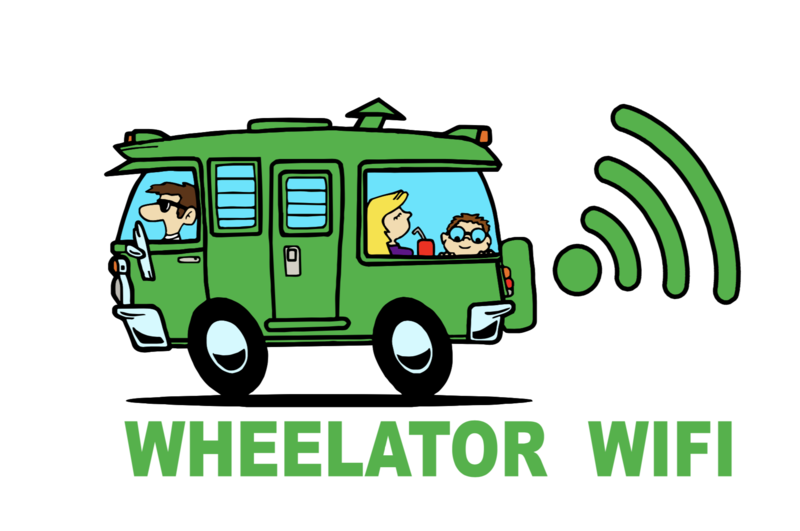 Well, we have a solution…and it’s Wheelator WIFI. 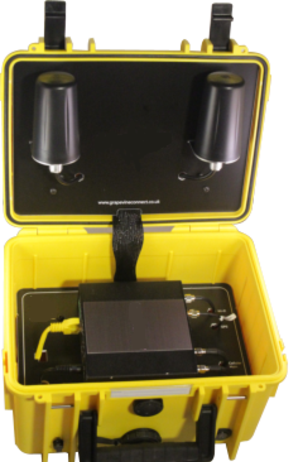 An all enclosed box that offers wifi and cellular service all in one. It’s light, compact, and all you will need to get and stay connected. Wheelator WIFI Portable Internet Access Devices are built to go wherever you go. Cases are rugged, weatherproof, and conveniently cartable. With seamless connectivity through multiple Internet connection options, keeping you online is the sole purpose of our portable networks. Rugged cases, robust cellular routers, and high performance antennas bring the best hardware together in one solution to provide seamless and constant connections. Simple cloud-based management controls and intelligent WAN and LTE technology keep you connected without hassle. Password protection keeps your network and devices safe. Wheelator WIFI offers solutions for Internet connectivity and Wi-Fi networks that are portable, reliable, and resilient. Our easy to use portfolio of products are designed to keep you connected to the Internet wherever you go. Designed for outdoor hospitality businesses, on-the-go recreational adventurers, remote job sites, and emergency response organizations, WifiUgo portable Internet Access solutions can keep you connected anywhere. Ready To Get Connected? Send us a quick note & we will get you a quote!